Most Popular Handheld Speaker features wireless Bluetooth Speaker, clear and crisp speaker. Enjoy your relaxing time with easily and conveniently connect iphone, android, laptop and any device with bluetooth speaker.Most Popular Speaker has 1500mah removable battery for up to 8 hours of playtime, also can be charged through USB charging cable. Most Popula Karaoke Speaker with excellent clear and crisp sound fills your room to meet your high demand of speaker quality, perfect for home, dorm room, kitchen, bathroom, car, parties, travel etc. Looking for ideal Most Popular Speaker Manufacturer & supplier ? We have a wide selection at great prices to help you get creative. All the Most Popular Handheld Speaker are quality guaranteed. 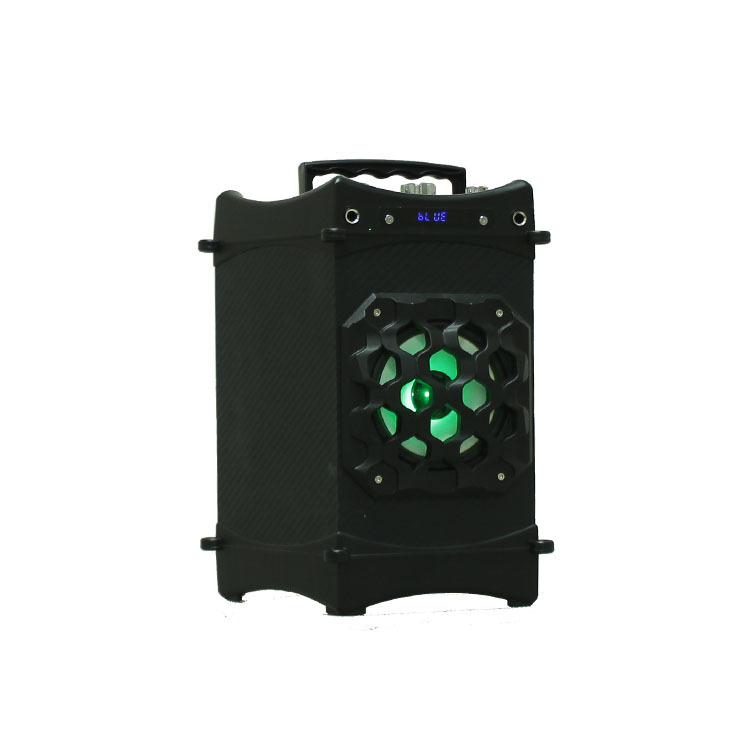 We are China Origin Factory of Most Popula Karaoke Speaker. If you have any question, please feel free to contact us.